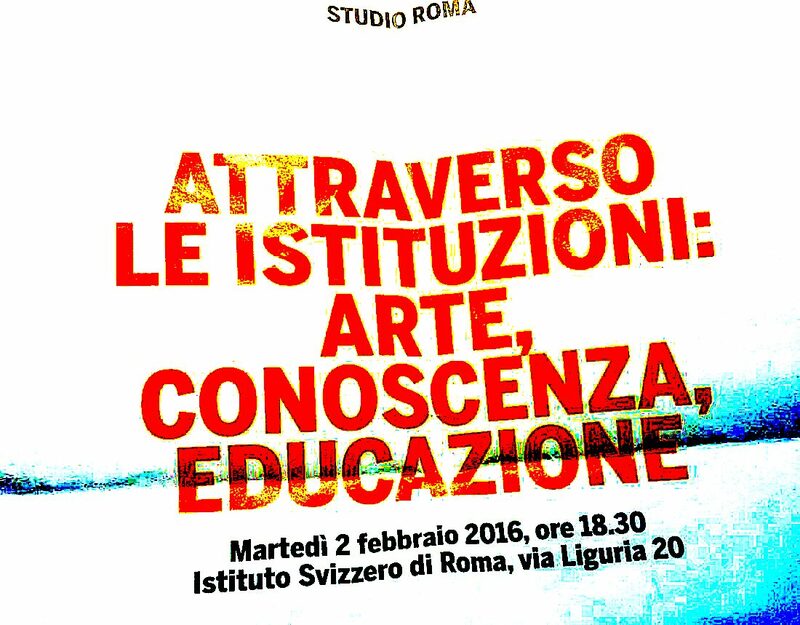 qwatz – contemporary art platform takes part to the panel ‘Through Institutions: ART, EDUCATION, KNOWLEDGE’, within the program STUDIO ROMA, organized by the Swiss Institute in Rome. Education, Art, Cultural Production, Research. Antonio Calbi / Theater of Rome. Alessandra Capodiferro / Palazzo Altemps – National Roman Museum. Roberto De Angelis / “La Sapienza” University of Rome. 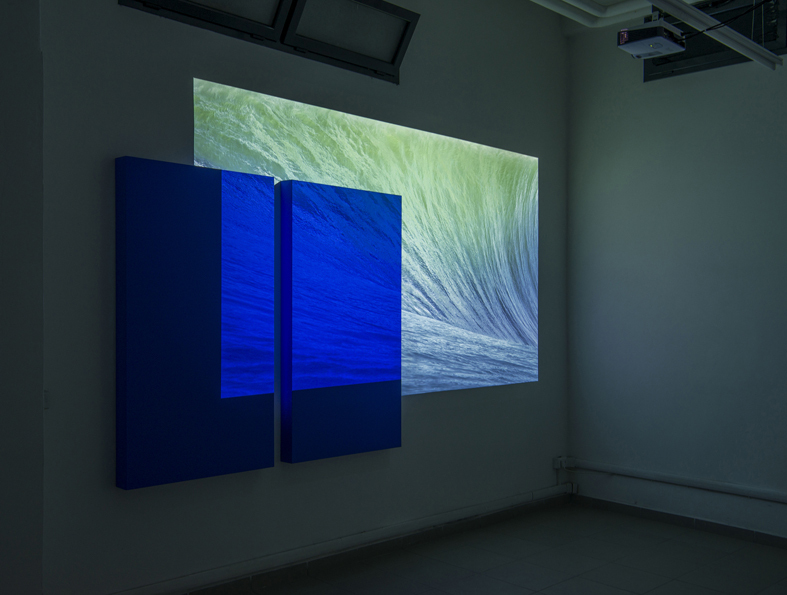 Hou Hanru / MAXXI – XXI Century Arts Museum, Rome. 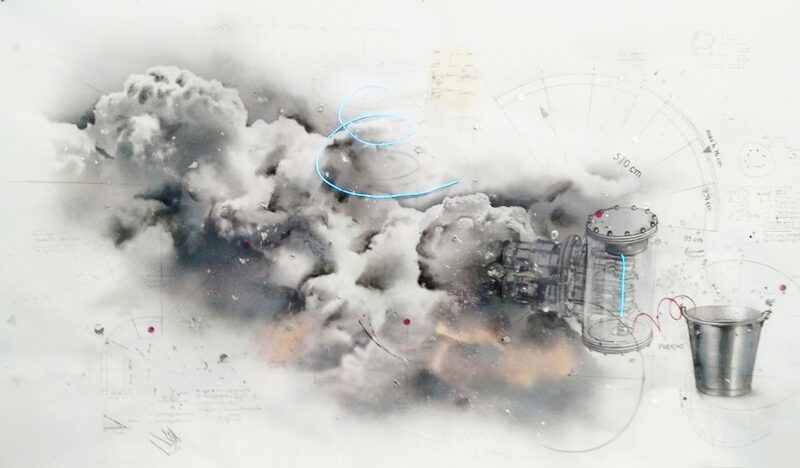 qwatz – contemporary art platform.